McLaren F1 Team‘s Lando Norris has lamented the “unfortunate” circumstances which limited his and many others test time at the Bahrain International Circuit. The Brit, fresh off the back of his inaugural points finish in Formula 1 at the aforementioned circuit was sharing the driving duties of the MCL34 with his teammate, Carlos Sainz. Norris took over in the afternoon session however, he admitted the team failed to get through as much as they would’ve hoped to. The 19-year old admitted that the rain – which came as a surprise to much of the F1 fraternity – affected more than just the Woking-based squad; with all constructors up and down the grid drawn to a halt. “A lot of other drivers were affected by the same thing. It was just one of those days really, which was a bit unfortunate, but I don’t think we lost out too much.” Norris explained. While Norris was limited to only 22 laps, the Brit still managed to lap around the Bahrain International Circuit in 1:30.800, leaving him third for the days running. This has left the rookie still feeling upbeat with the test despite the problems faced by the team, with the restricted running still proving to further consolidate McLaren’s strong start to the season. 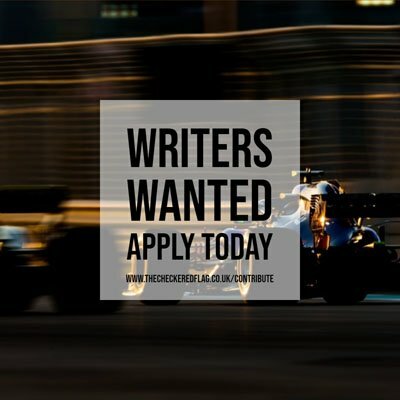 18 year-old motorsport fanatic, currently in the final year of my A-Levels, looking to study Journalism at University.